She is as much a part of you as you are of her. Pick up a pair of these so whenever you look at your wrist, you will be reminded of your unbreakable bond. 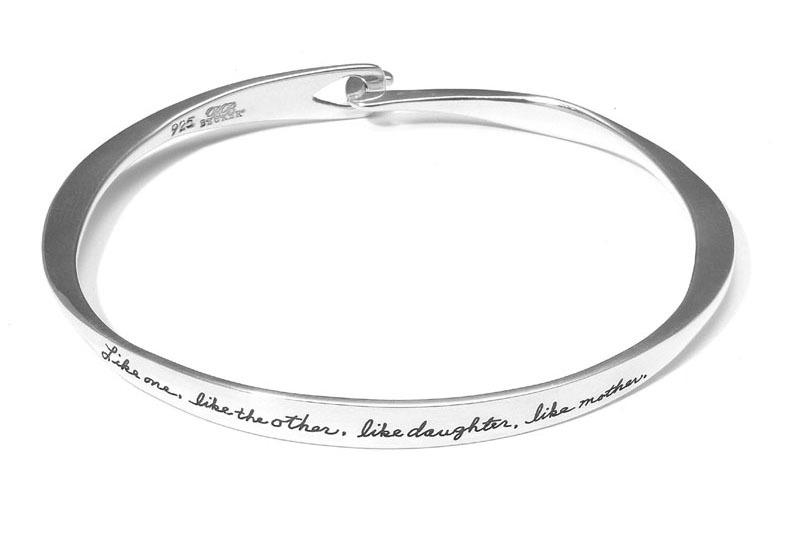 This sterling silver bracelet makes the perfect Mother’s Day gift. It’s also a wonderful token to give your daughter when she becomes a mother herself.